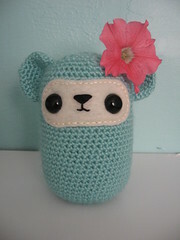 amigurumi patterns, tutorials and much more! Friday Flickr Pool :: Cute! And Fridays I'll be featuring my favorites from the Roxycraft Flickr Pool, so if you aren't a member, what are you waiting for?! This week I am featuring dolls made from my Cute Pattern :: find it here. 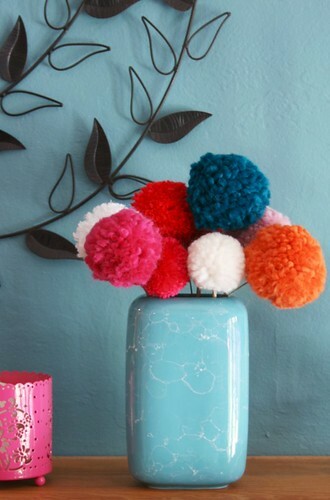 Remember a couple posts back when I showed you these pom pom flowers…well I told you I HAD to make them. And I did! I made different sizes by alternating the number of fingers I used to wrap the yarn around. Some 2, some 3 and some with my whole palm. I got covered in fuzz (wool yarn) but it was worth it. Flickr Love :: Hearts into Dog Bone! 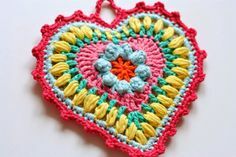 Flickr user juleenbean was having trouble making my Hearts pattern because her doggy kept stealing them! So she ingeniously turned two hearts into a dog bone for her pooch. Brilliant! Tough Love looks very tough here! Submit pictures of your finished Roxycraft dolls to the Gallery and you might get featured here! Pattern can be found here. Gorgeous! 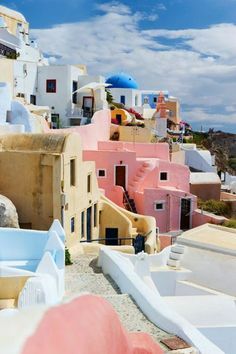 Also I'm a sucker for the colors in this photo! 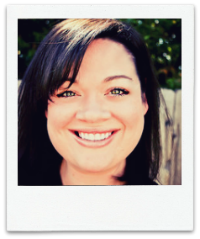 About Roxycraft / Tamie O.